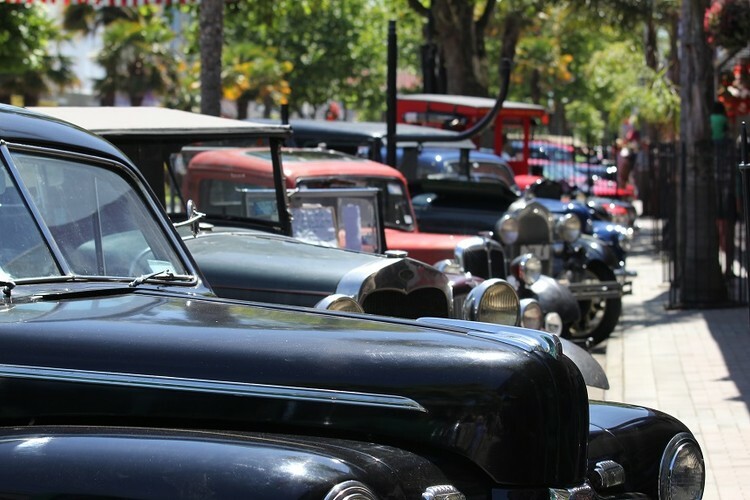 If you’re a vintage enthusiast or just yearn for yesteryear you must come to the Vintage Weekend, Whanganui’s premiere heritage event. Spread over three days, during Wellington Anniversary Weekend in January from the 21st – 23rd, we guarantee you will be transported to a bygone era! The heritage town centre kicks off the celebration with a street carnival on Saturday: live bands and all things heritage abound. The Whanganui Riverside Festival, on Sunday, continues the celebration of our heritage roots in the old town area along the riverfront, take a trip on the Waimarie paddle-steamer, the oldest coal-fired vessel of its kind operating in New Zealand or just relax on the riverbank - the mood is chill and the music continues. Monday sees the mood rev up with the Soapbox Derby watch home-made carts racing down an insane slope or be really daring and enter yourself! Dress-ups, markets, bands, food and wine – it’s a few days of old-time fun and tomfoolery for all! One of the top events in Whanganui.